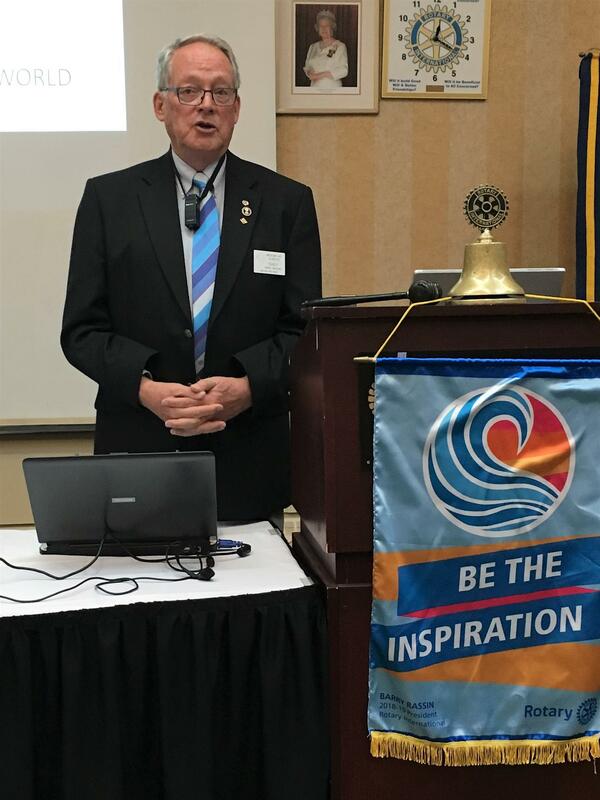 Past District Governor, Sandy Mackay gave a comprehensive and informative presentation to the club on the Rotary Foundation. 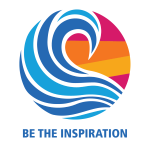 The foundation is the charitable arm of Rotary, which has a mission to "do good in the world". The Foundation was created in 1917, by the 6th Rotary International President, Arch Klumph, with the "profit" from the convention that year. The Rotary Club of Kansas provided him with $26.50. Today the Foundation administers an endowment of over $3 Billion US dollars and provides in excess of $100 Million dollars every year in grants. PDG Sandy went through a number of important Objects of Rotary and how they relate to the Foundation, the Foundations "areas of focus" and some of the efforts to promote peace in the world, including Peace Scholarships, Ambassadorial Scholarships, Polio-plus and the Global Grant process. A great presentation, several questions were addressed and Sandy encouraged all Rotarians to check out the Foundation, through https://my.rotary.org/en . Please sign up and if you wish contribute. It is the Foundation that we are all a part of, as Rotarians and the funds come back to Rotarians for the decisions on what/where to support.